At Blue Ridge, we understand that each property is unique and different strategies are required to perform in different markets. That is why our management services are dynamic in design, and proven in practice. 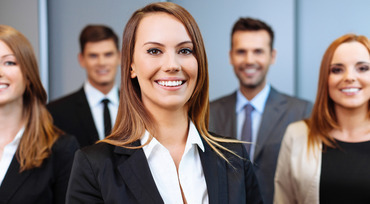 For over a decade, Blue Ridge managed properties have outperformed their markets through the combination of exceptionally trained on site teams and guidance from our seasoned regional and corporate personnel. Balancing innovative technology with the expertise only experienced insight can bring, Blue Ridge has improved industry recognized best practices and formed a comprehensive approach to property management that we call Positive Impact. At Blue Ridge Companies, we provide quality commercial property management services to a wide range of properties throughout the Southeast. We value our client's needs and display a detailed approach to every asset we manage. Our goal is to establish long standing relationships with property owners who depend on a reliable property management company and we strive to achieve this through weekly site inspections, detailed budgeting, vendor management, preventative maintenance, and monthly financial reporting. Our portfolio currently has 56 properties under management and our reputation stems from working closely with property owners to improve their property value while minimizing expenses. 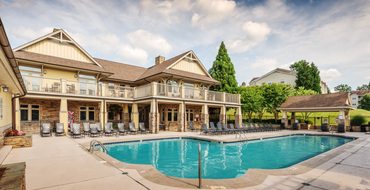 Blue Ridge Companies, a High Point, NC-based real estate investment and management firm, was recently awarded management of the Stillwater at Grandview Cove, a 240-unit apartment community located in Simpsonville, SC. Blue Ridge Companies, a High Point, NC -based real estate company, and Richardson Properties, a Greensboro, NC –based private investment real estate company, are excited to be developing the next best place to call home in Guilford County. Country Park at Tall Oaks, a 216-unit community is being built in one of Greensboro’s most desirable areas, located near the intersection of Lawndale Drive and Pisgah Church Road. With a planned Spring 2017 opening we look forward to joining the North Greensboro community. 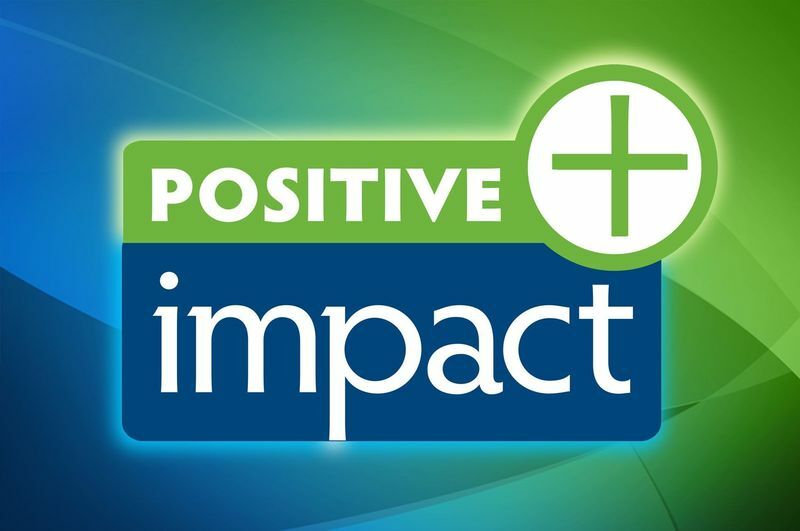 "Creating a positive impact for all we touch so that we leave each community better than we found it." By following this credo, Blue Ridge associates separate themselves on a daily basis from traditional real estate developers and managers. 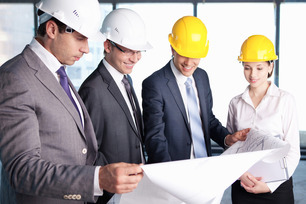 By always asking ourselves the hard questions of "Is it in the best interest of the community; is it in the best interest of our clients; and is it in the best interest of our people", Blue Ridge is able to develop and maintain only the highest of standards in the development and management industries. At Blue Ridge, we believe that Positive Impact is not attained by doing things the "easy way" but by doing things the right way. Copyright © 2019 Blue Ridge Property Management. All rights reserved.